Why Me? 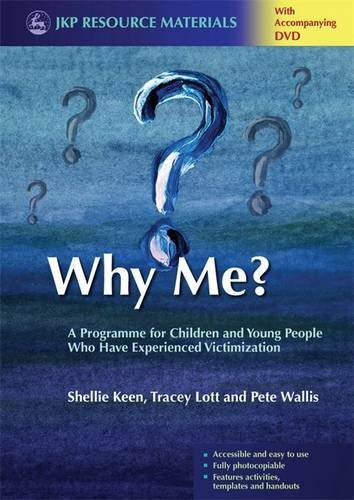 is a programme designed to help children and young people recover from the experience of victimization, through use of exercises, activities and a DVD. 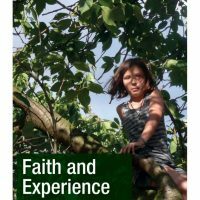 These explore the young person’s feelings both when they were victimized and afterwards, their needs, their personal strengths and encourage them to think about their support network. 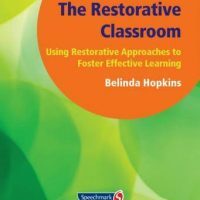 Activities include drawing, making graphs, writing letters, and thinking about how the children feel about what happened and their recovery. 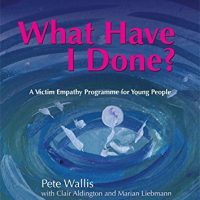 The book also includes guidance for adults working with young people and case examples that demonstrate how best to use the programme. The DVD contains real-life stories of young people who have been victimized and supports the exercises in the book.